Today, we jump right into our main feature and talk about the State’s efforts to transform and modernize its Information Technology infrastructure. 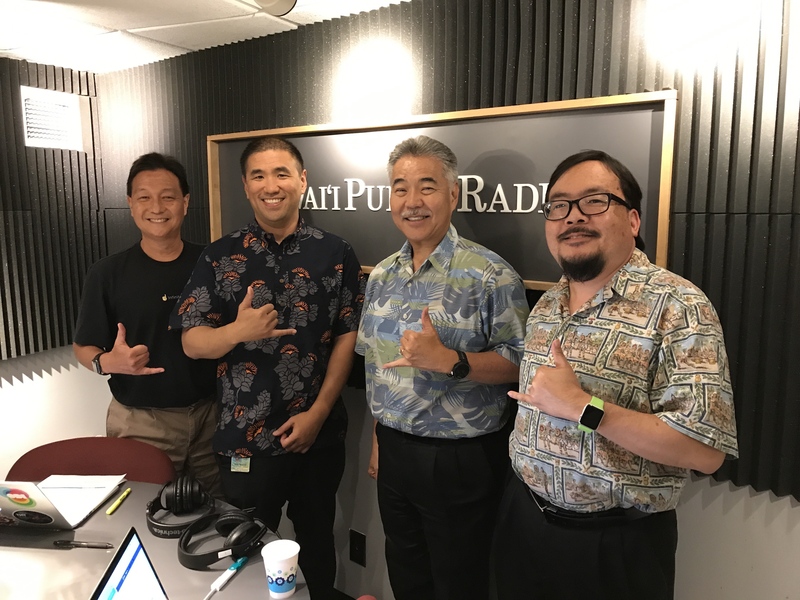 We invited Governor David Ige, the 8th governor to the State of Hawaii in his third year as well as Todd Nacapuy the State Chief Information Officer. 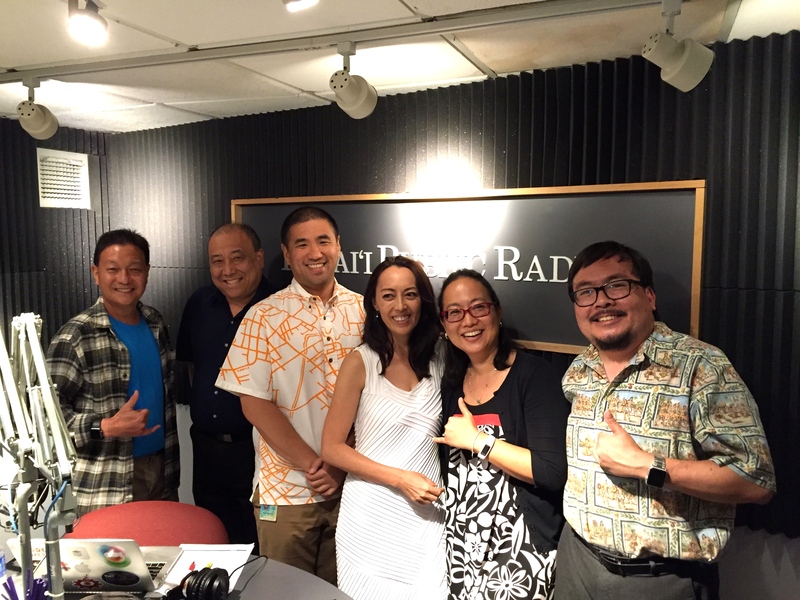 We talk about the State’s IT Roadmap, key accomplishments and the upcoming Hawaii Annual Code Challenge. After a little, probably inevitable Pokemon GO! talk, we get into the local tech calendar. Cindy Matsuki from the High Tech Development Corp joins us to tell us about the upcoming TechHire Code Sprint. Then Bernice Bowers is here to fill us in on the Asia Pacific Resilience Innovation Summit & Expo. Finally, after the break, we check in on ambitious IT transformation projects. Todd Nacapuy, CIO with the State of Hawaii and Garret Yoshimi, CIO of the University of Hawaii, join us for an insightful conversation.